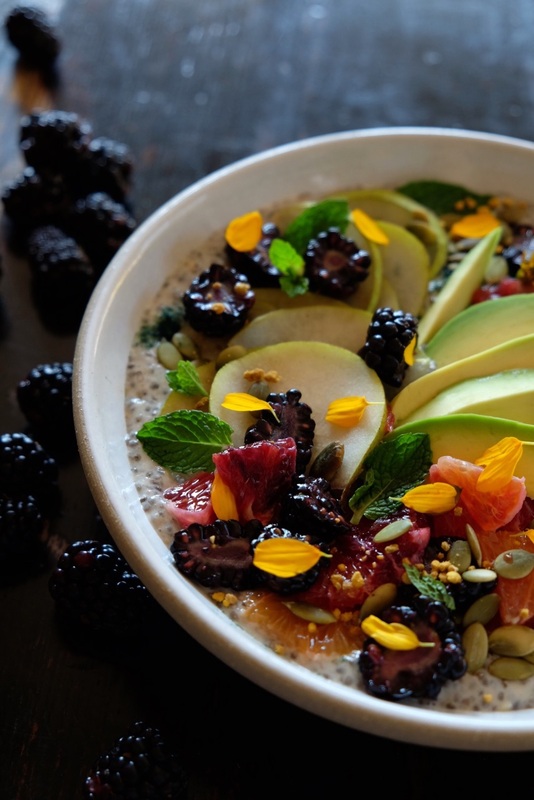 I am a holistic nutritionist that specializes in women's health, mood and hormonal issues, as well as hidden food allergies. 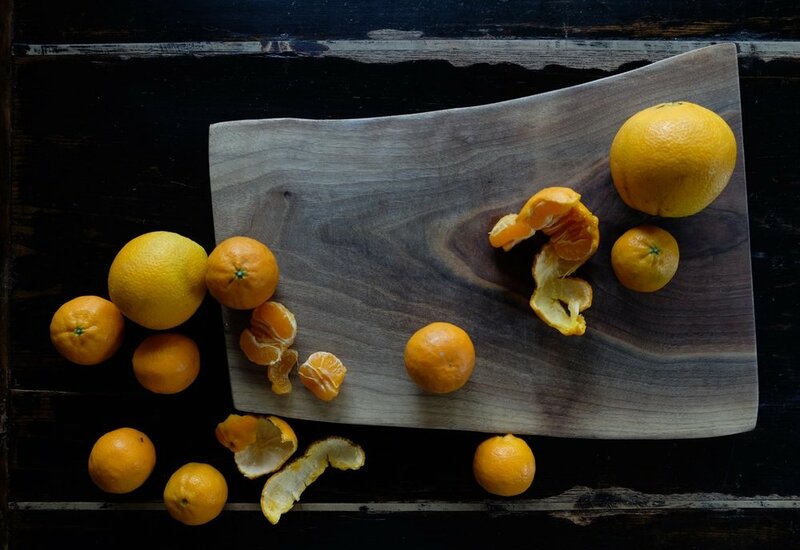 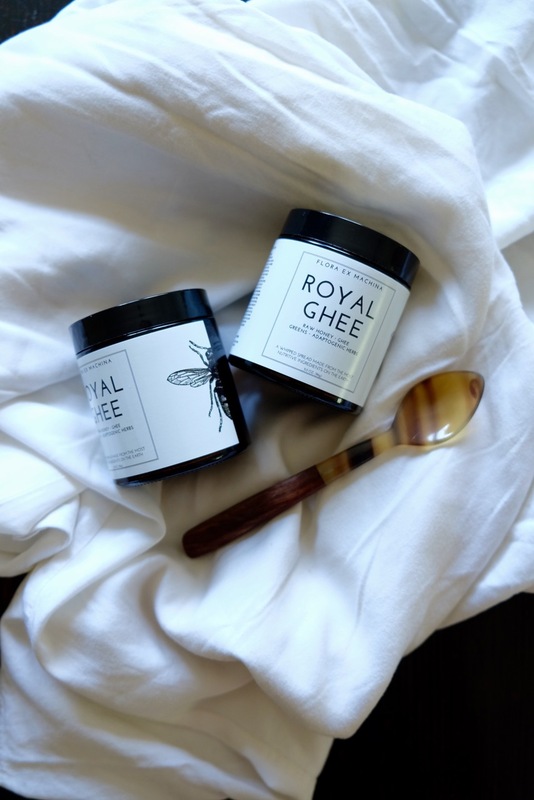 I am also a visual artist and creative developer that can help with product and label design, photography and photo editing, as well as a writer and recipe and content/course developer that has worked for The Chalkboard Mag, Be Well and other leading wellness companies. 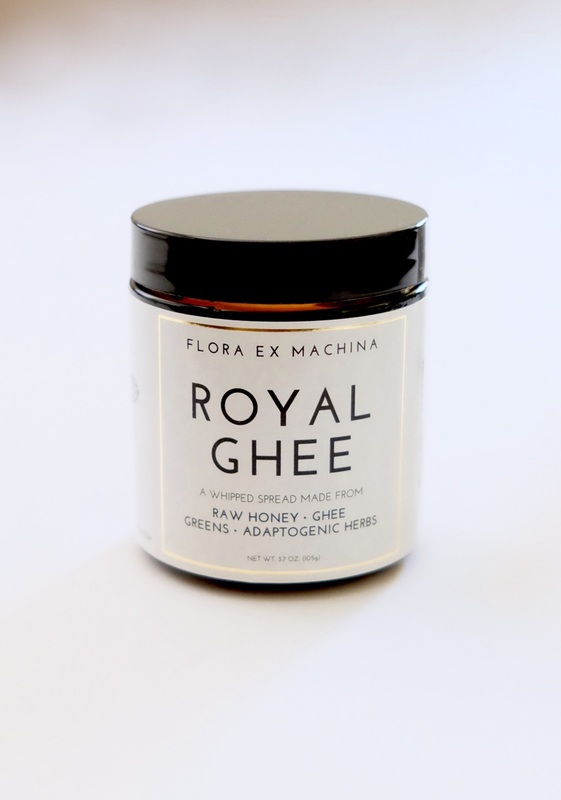 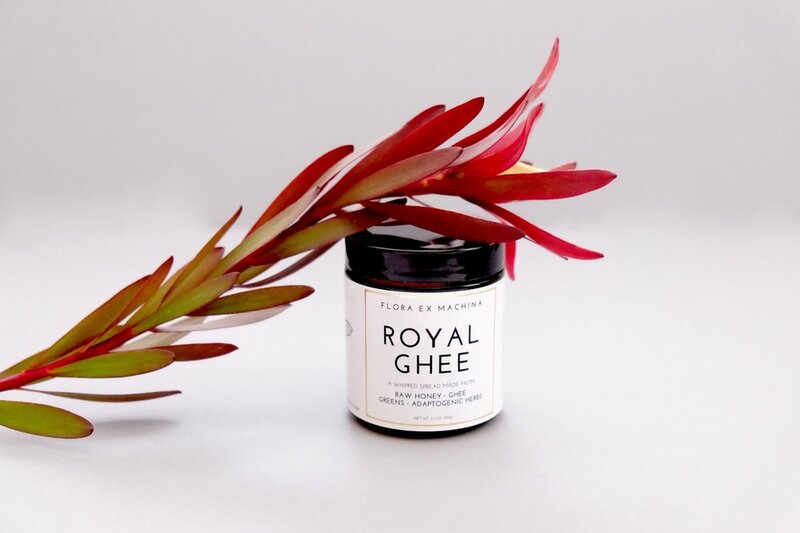 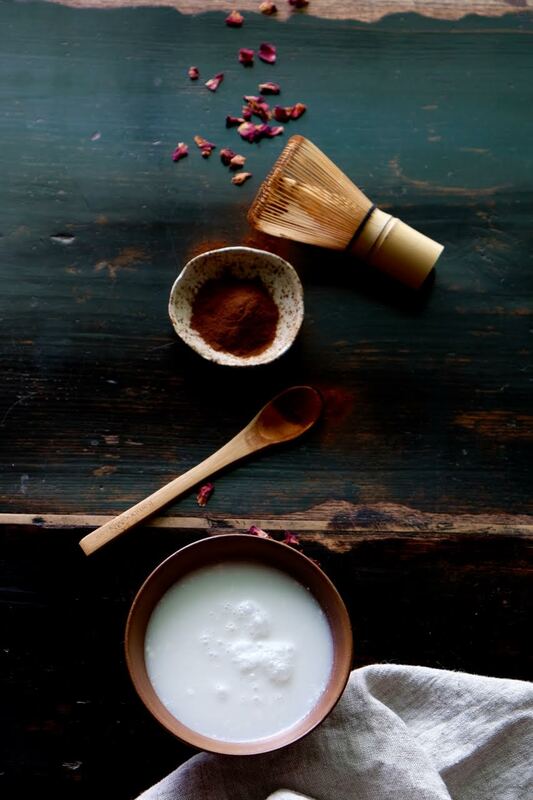 My own company Flora ex Machina houses my blog featuring my photography and my latest achievement, Royal Ghee - an Ayurvedic-inspired herbal honey butter with benefits.